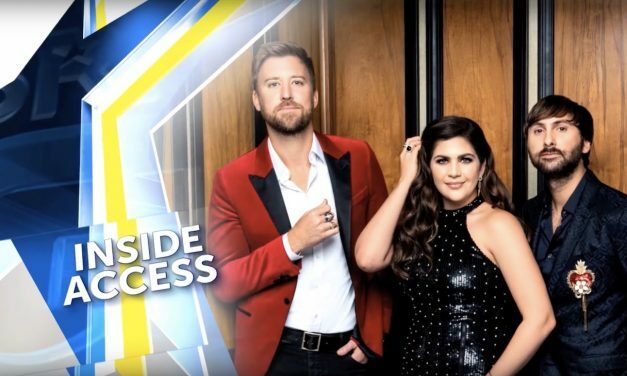 Lady Antebellum is settling down in Las Vegas, but that doesn’t mean they’re settled down. The band opens up about their early days, who they are today, and what’s next. 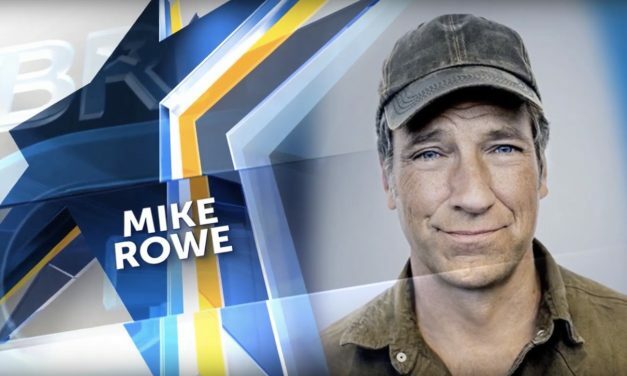 ‘Dirty Jobs’ may have made Mike Rowe a household name, but now he’s ‘Returning the Favor’ with a streaming show that helps others make a big difference. 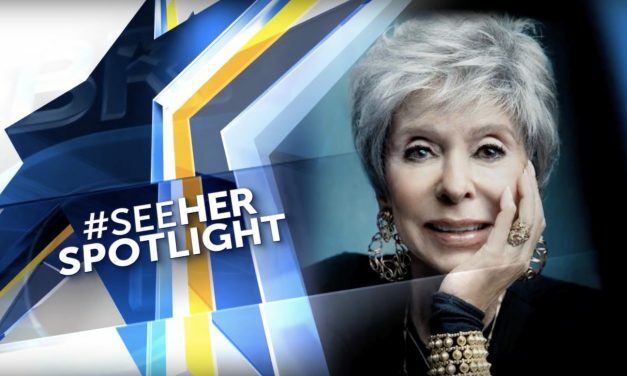 Rita Moreno has a long history of breaking barriers and advancing women in Hollywood — from ‘West Side Story’ to Netflix’s ‘One Day at a Time’. 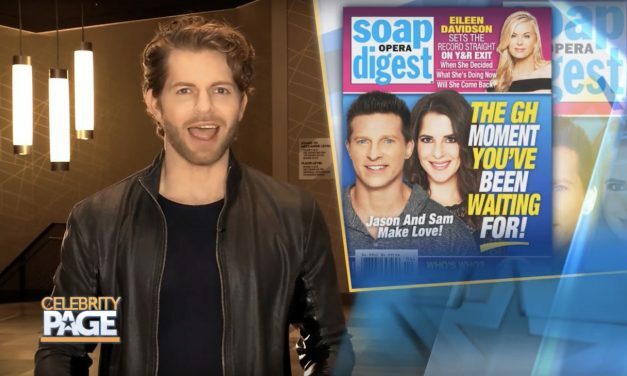 Veep alum Matt Walsh goes from funny man to leading man in this coming of age story for the middle aged. 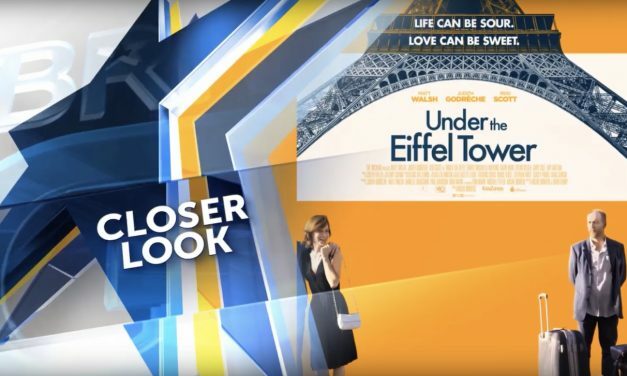 Here’s an inside look at ‘Under the Eiffel Tower’!